Listen To Perc's Anxiety-Inducing New Techno Track Called "Toxic NRG"
The 'Three Tracks To Send To Your Ghost Producer' EP is out March 1 on Perc Trax. Respected industrial techno producer Perc is back with a new, bone-rattling three-track EP. The cheekily titled Three Tracks To Send To Your Ghost Producer EP will come out via his own Perc Trax imprint. It continues Perc’s uncompromising approach to production which has made him one of hard techno’s most respected figures, combining abrasive sound design with an astute intuition for how to manipulate dance floors. The A-Side of the EP, “Toxic NRG”, displays these skills in abundance. After starting off with a punishing kick, pointillist percussive stabs are introduced to condense the track’s breathing space even further. 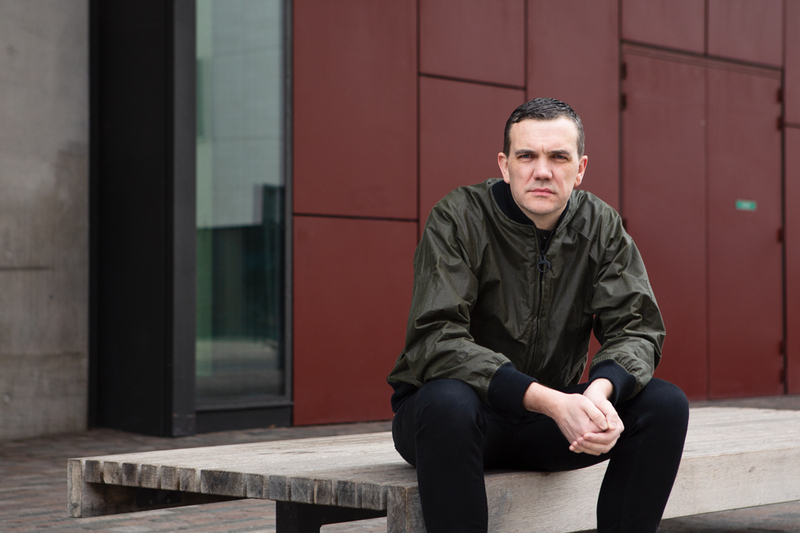 By the time the metallic synth lead starts scraping over the track’s bass floor, you know Perc’s conjured up another snarling industrial tool that can expect to get some serious playtime in clubs that prefer things a little bit harder. Watch the accompanying video for “Toxic NRG”, directed by Alexandra Masmanidi, above. © Listen To Perc's Anxiety-Inducing New Techno Track Called "Toxic NRG"